Hunters paradise, farmers dream on this simple 100 +/- Acres. 3 Bedroom, 1 Bath Bungalow home would be a perfect family getaway for hunting or an amazing farmers home. 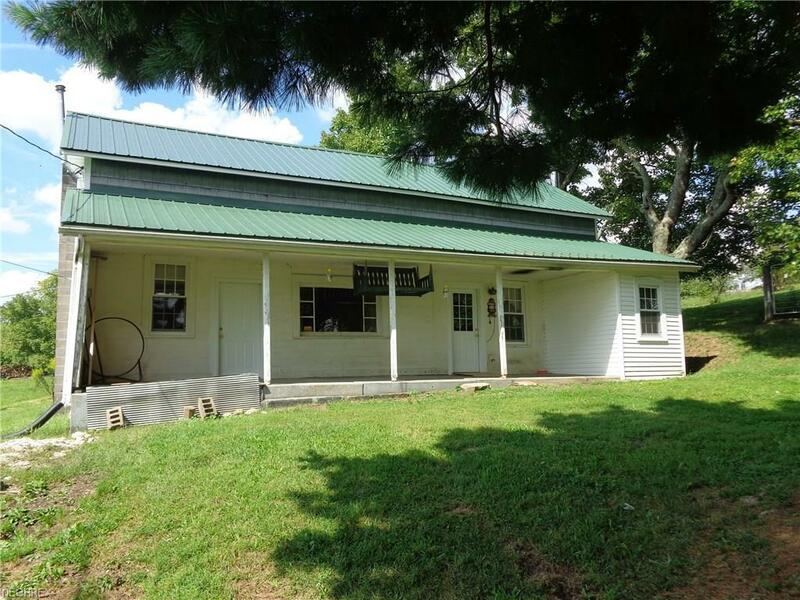 Property includes apple and peach orchards, 2 private stocked ponds, cattle pastures, hay bailing, 48 x 29 barn, chicken coupes, free gas, and all mineral rights transfer to new owner. The gorgeous views of this property is beyond words. There are two access easements to get on the property and there are 2 active wells on the property and the approximate income last was $900.00. The possibilities are endless.